It is never good to get left behind in the age of technology. Especially when it comes to the automotive industry which can benefit from the many modern online marketing strategies available. 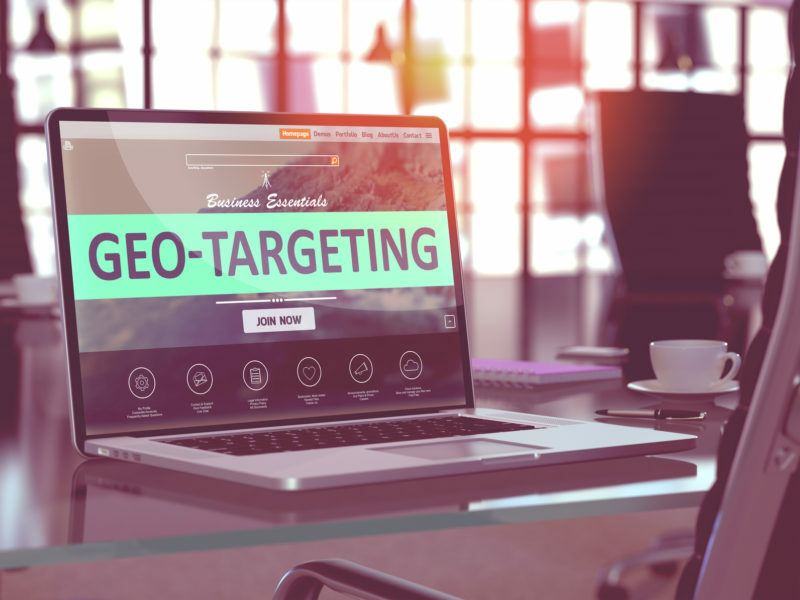 GEO Fencing, one of the most effective methods of online marketing, is the strategy of marketing to nearby customers and therefore gaining their business through targeted marketing based on location and interests. This way you are specifically targeting those who are actually interested in buying a vehicle and not simply casting a wide net to those who will simply overlook the promotion.